Supplement for modifying for SCANIA MEGAMOD. The modification adds a new chassis tuning. Scania megamod?you mean rjl right? 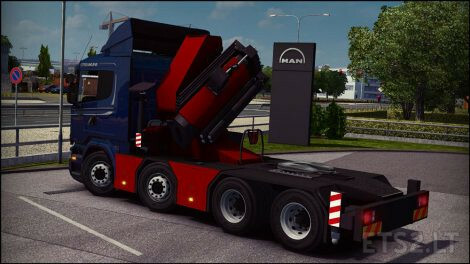 Please update the mod to 1.26 version, is the best scania mod ever!!! 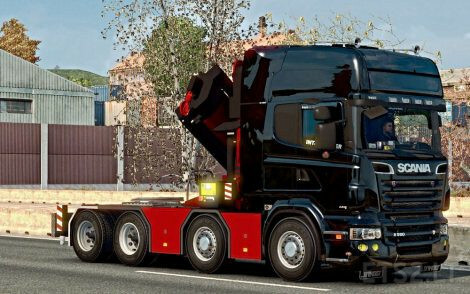 I have always wanted this chassis for RJL Scania but it has never been added. I do know this is for your Scania Mega Mod Vinzel but the problem is, I cant find the mod. 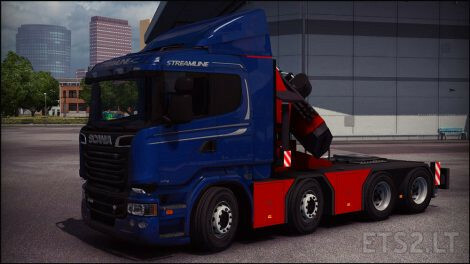 So can you post the link to your Scania Mega Mod please? I really would like to give this a try. Here in New Zealand, we get a lot of Scania trucks with this chassis configuration. 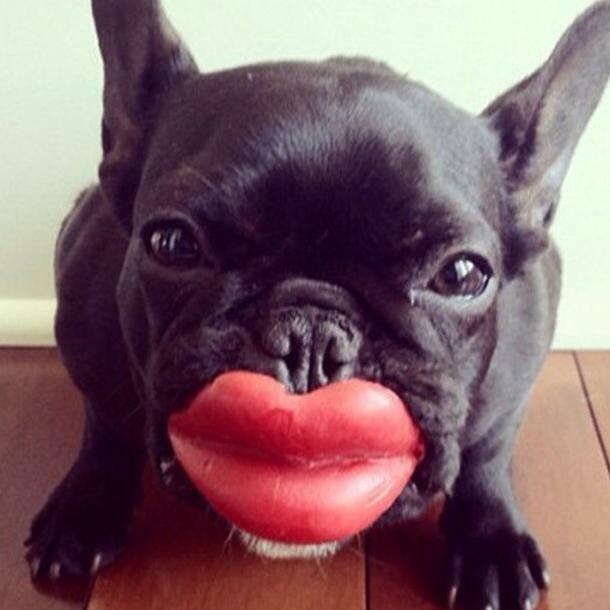 have you a sharemods link? Its a nice mod but my trailers are to close to the crane so could you move the fifth wheel to the back a little bit?